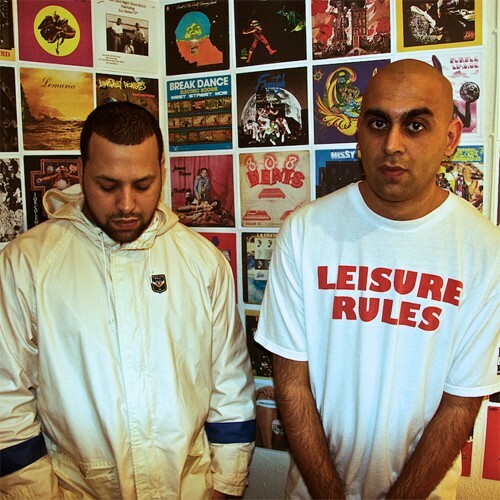 Hailing from Cardiff they are leading a new wave of underground hip hop producers. 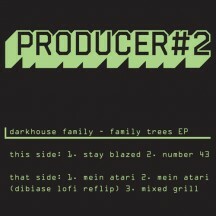 In 2010 we released their track 'Stay Blazed' as part of our `Producer 2' compilation and the track was so well received we opted for a full debut EP. And so came 'Family Trees' a five track sampler (including a remix by Mr. DIbiase!) of the sound these boys have crafted to become their own. 2011 is set to be a big year with international dj dates in Croatia and more releases planned to be unleashed very soon.